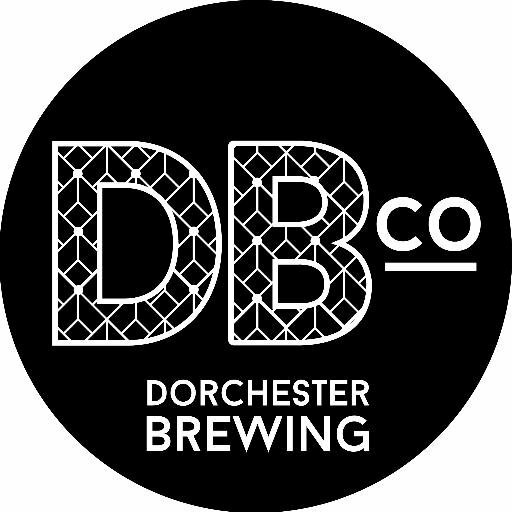 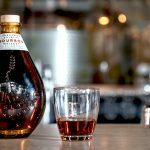 As the winter holiday season gets in full swing, we take a look at some of the new spirit products you may be finding behind the bar (or under the tree) this month. 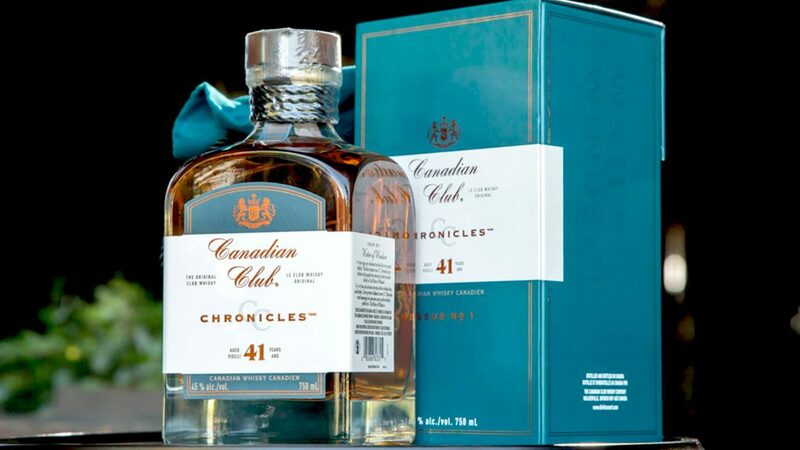 Canadian Club 41 Year Old is the label’s oldest aged expression ever, and is blended with cognac, rye and sherry for depth and complexity. 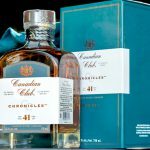 The release also marks the first in a new series of premium expressions from Canadian Club that pay homage to the brand’s roots in Windsor, Canada. 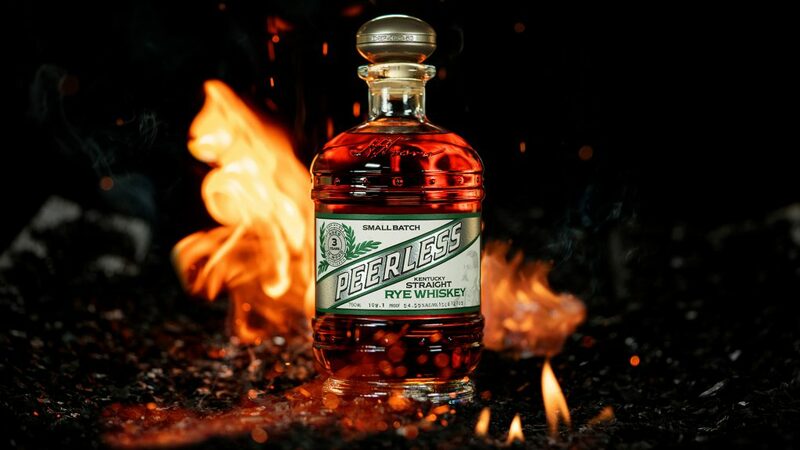 Portland, Ore.-based distillery Freeland has released its first craft bourbon, which is finished in pinot noir barrels from Elk Cove Winery for five months. 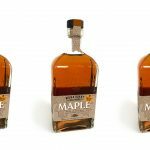 Freeland Spirits Bourbon, a blend of three-year and 12-year aged bourbons, has a suggested retail price of $48.95 per 750 mL bottle. 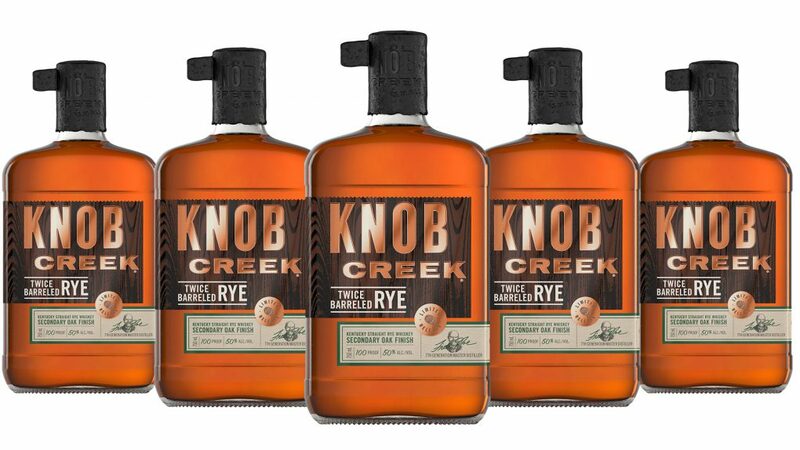 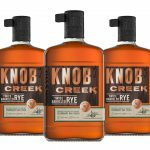 Bottled at 100 proof, Knob Creek’s new Twice Barreled Rye is finished in new, charred American oak barrels that give it an oaky aroma with notes of nutmeg and brown sugar. 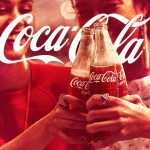 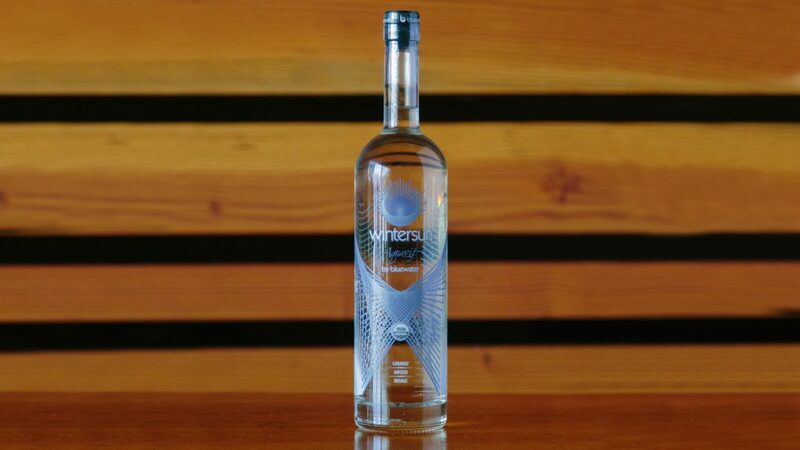 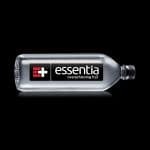 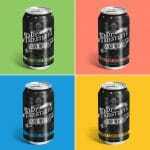 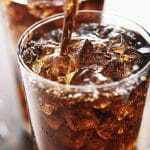 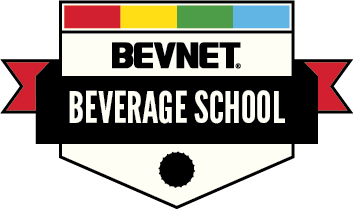 The product is available nationwide in a 750 mL bottle for the suggested retail price of $44.99. 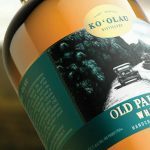 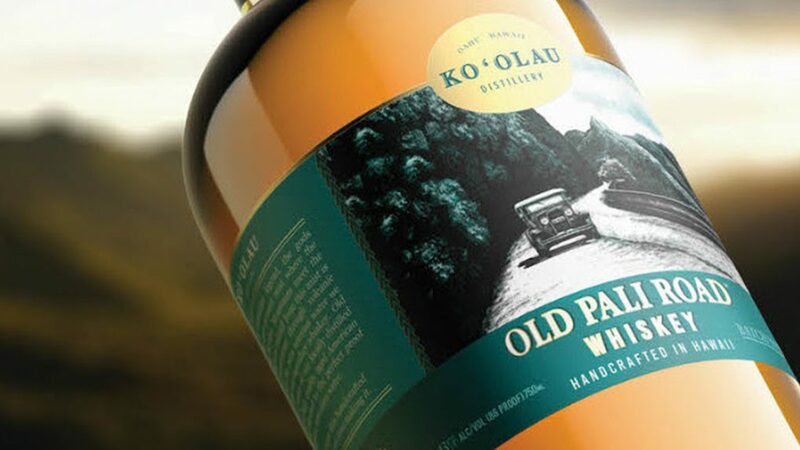 Expected to move into full production this month, Ko’olau Distillery’s first release will be Old Pali Road Whiskey, which is made with mash from locally sourced corn and then blended with five-year-old American whiskey. 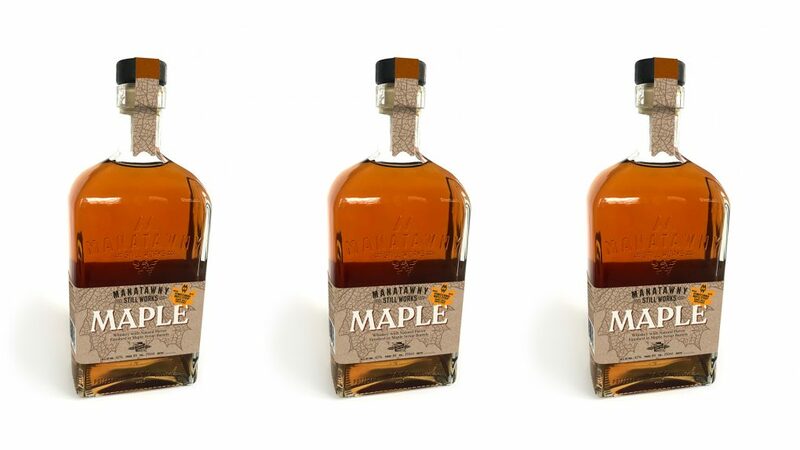 In November, Manatawny Still Works released the second in its flavored whiskey series: Maple Whiskey, made with Whiskey Hollow Maple Syrup from Pennsylvania. 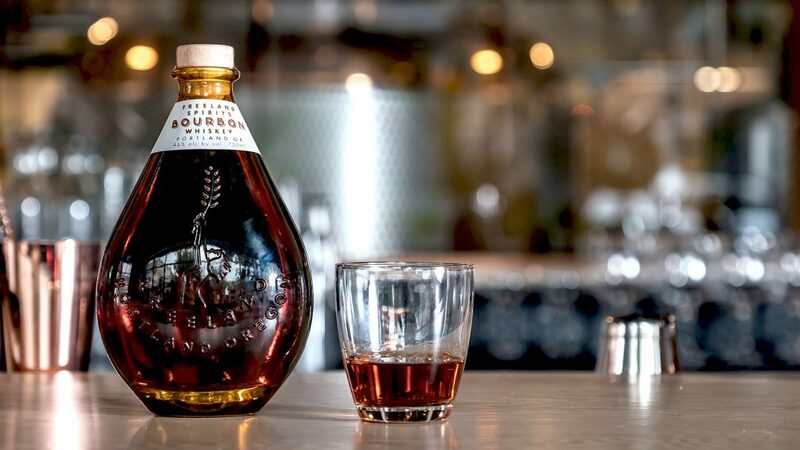 The suggested retail price for a 750 mL bottle is $45. 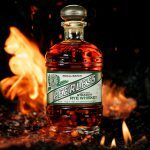 Set for release in early 2019, Kentucky Peerless Straight Rye Whiskey is aged for three years and will be available nationwide for a suggested retail price of $125. 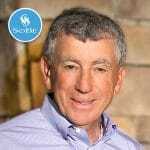 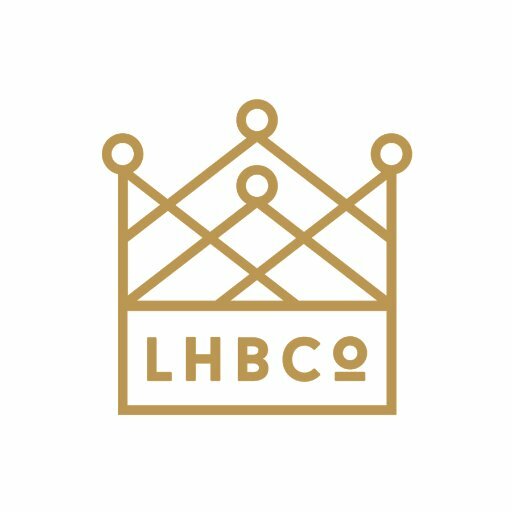 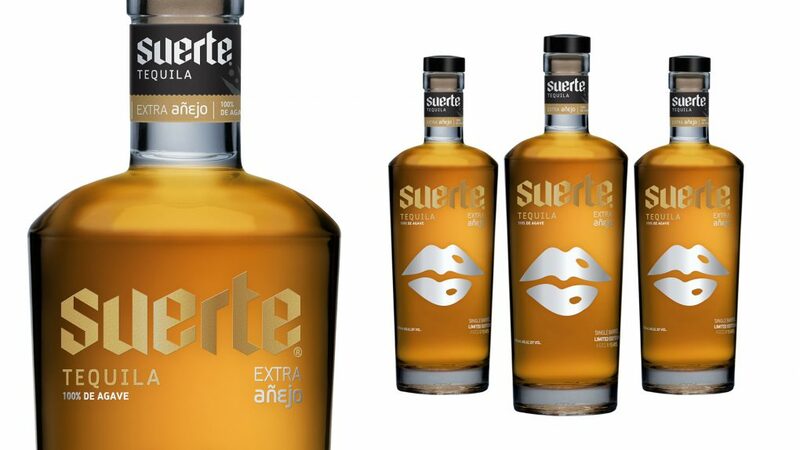 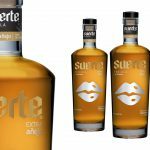 Nicknamed “Lucky Lips,” Boulder, Colo.-based tequila distillery Suerte will introduce its annual limited edition Extra Anejo, aged for eight years in charred American white oak barrels. 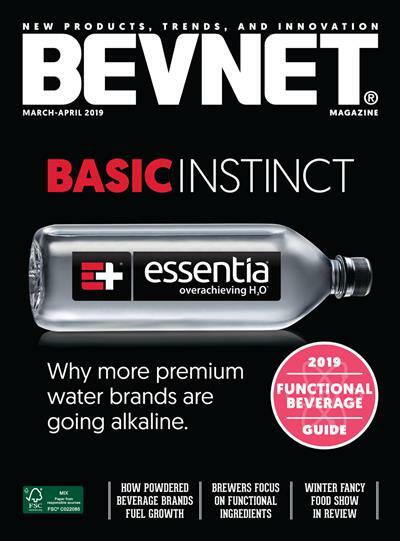 The suggested retail price is $109.99. 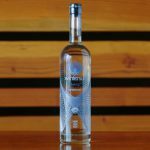 Having previously released organic vodka and gin, Bluewater Organic Distilling has launched an organic Aquavit, the traditional Scandinavian spirit made with copper-distilled grain and developed for creative mixology.